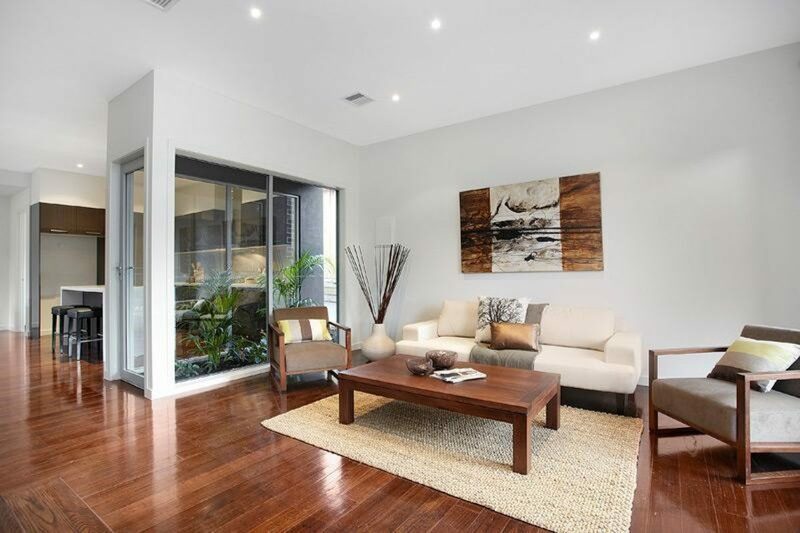 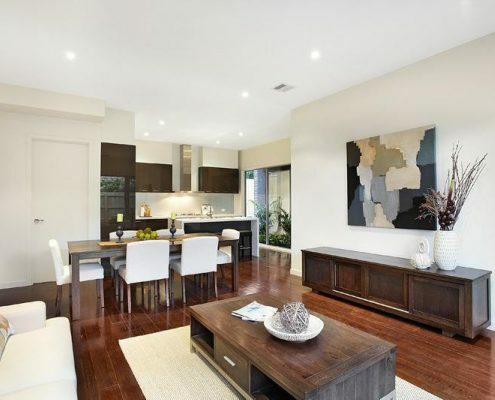 These ultra modern units are set on a rectangular block and at the time introduced a new style of living to the area. 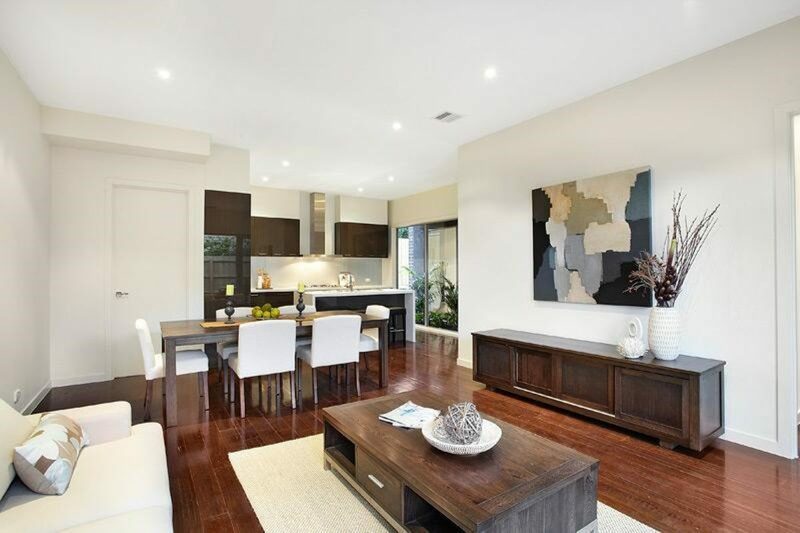 The main open plan living and dining area lead to a large entertainers terrace enjoying a northerly aspect, modern kitchen with Ceasar stone bench tops and lots of storage. 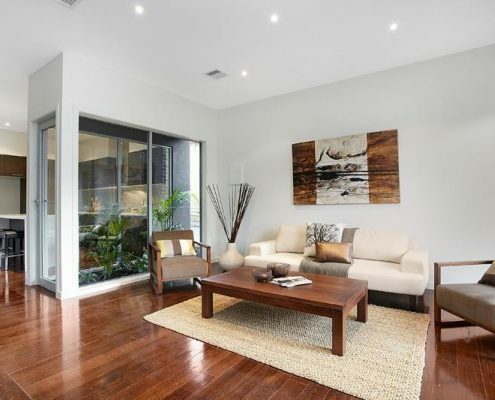 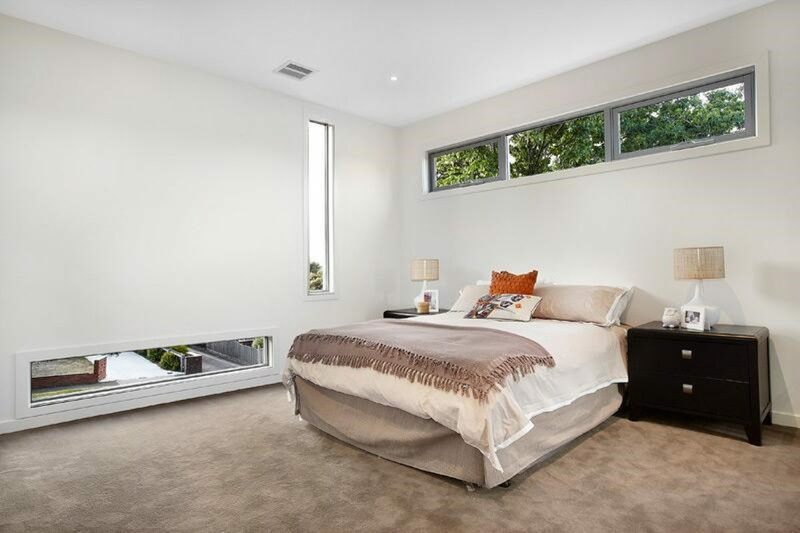 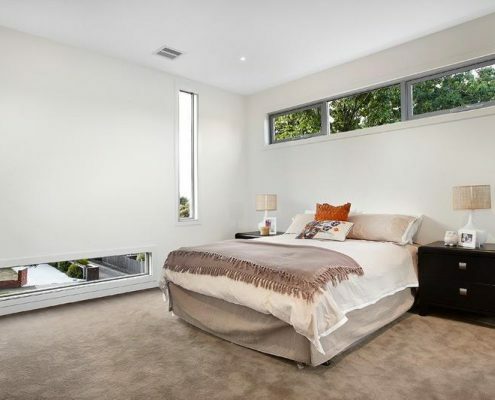 Spacious second living area upstairs, three bedrooms each with B.I.R’s and sleek bathrooms. 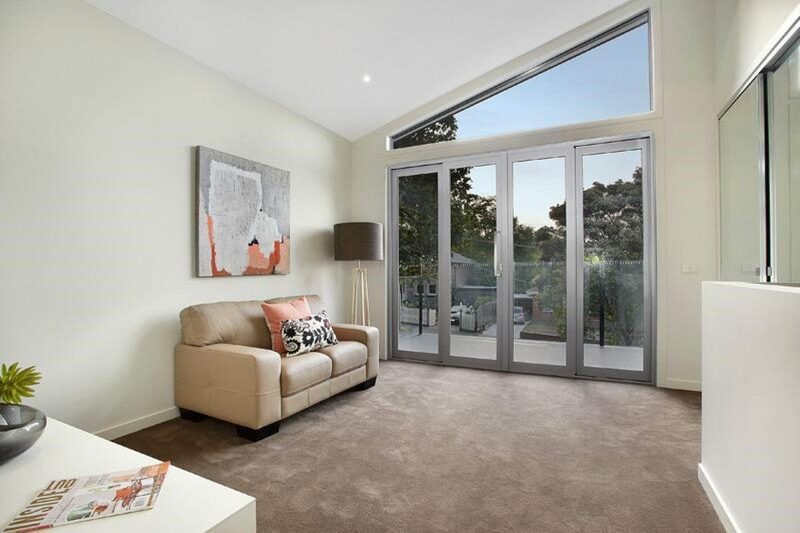 A boutique development of three dwellings, featuring two secure car spaces side by side, storage, polished floorboards, security audio visual entrance, heating, cooling and security alarm. 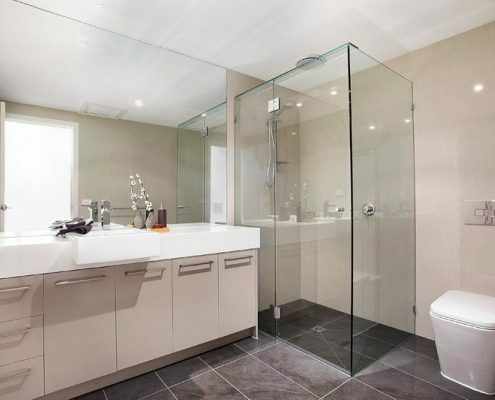 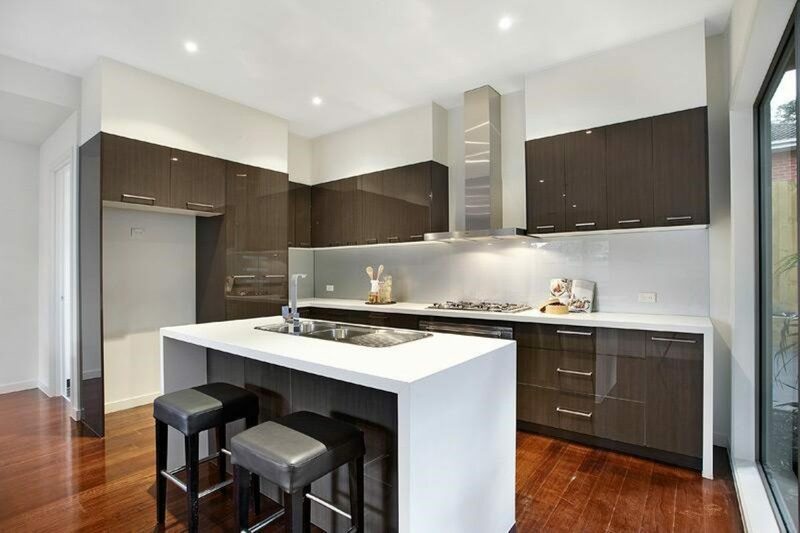 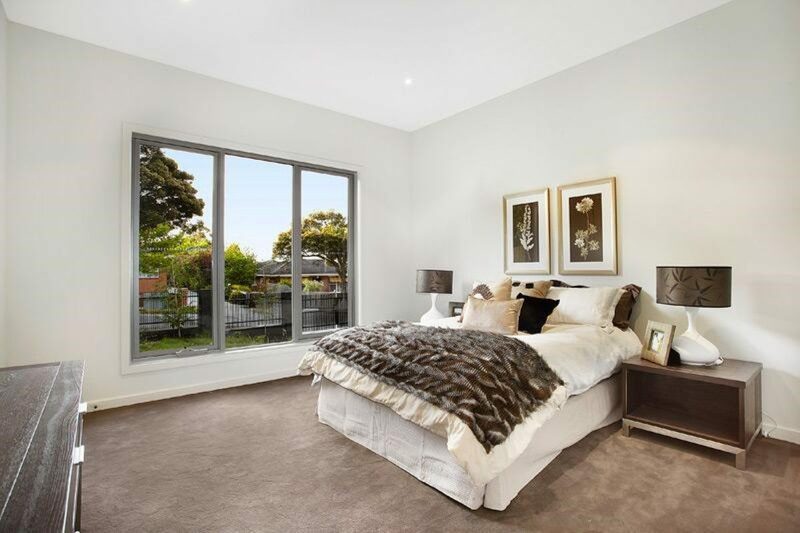 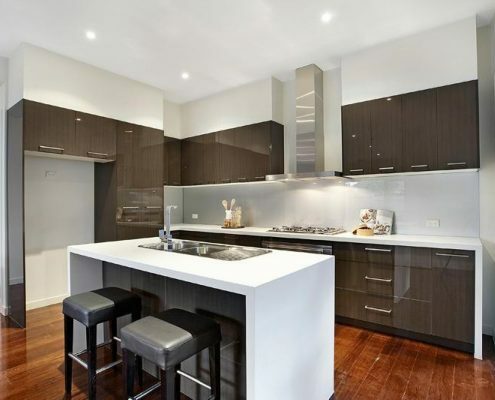 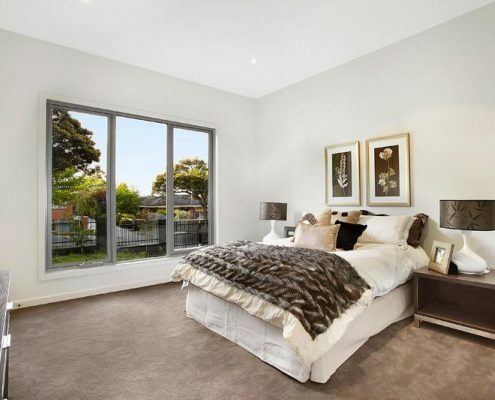 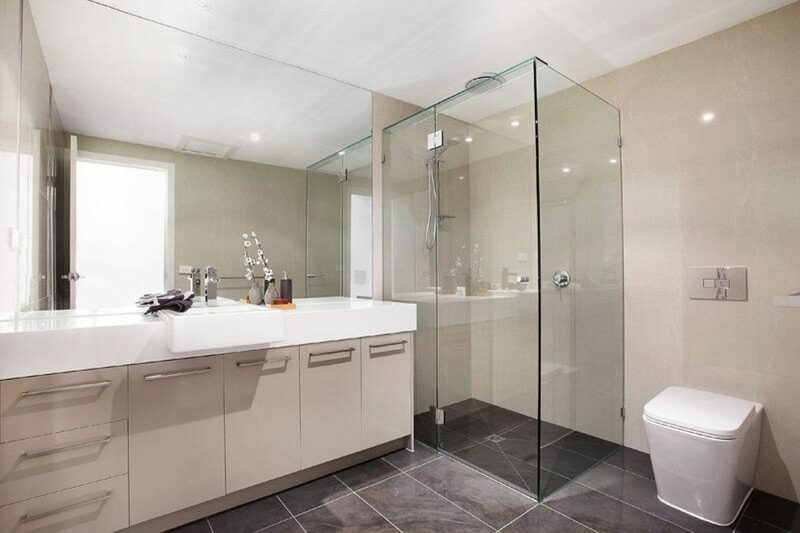 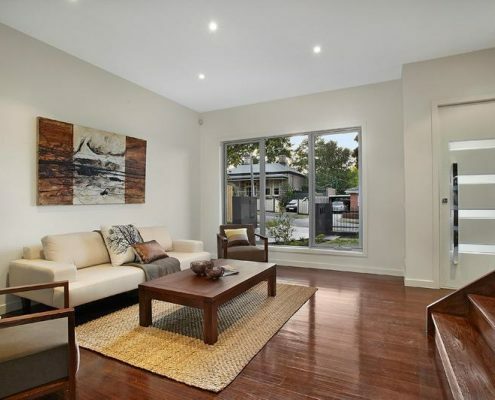 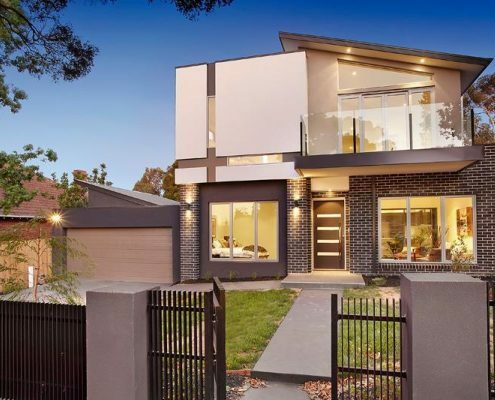 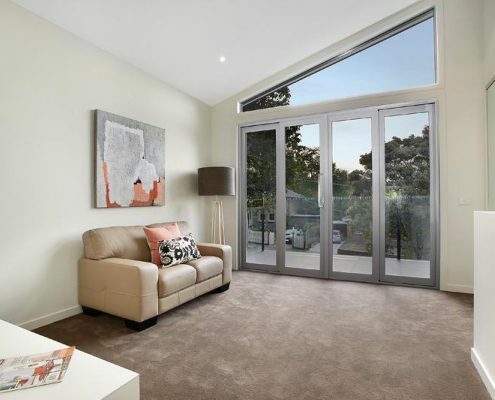 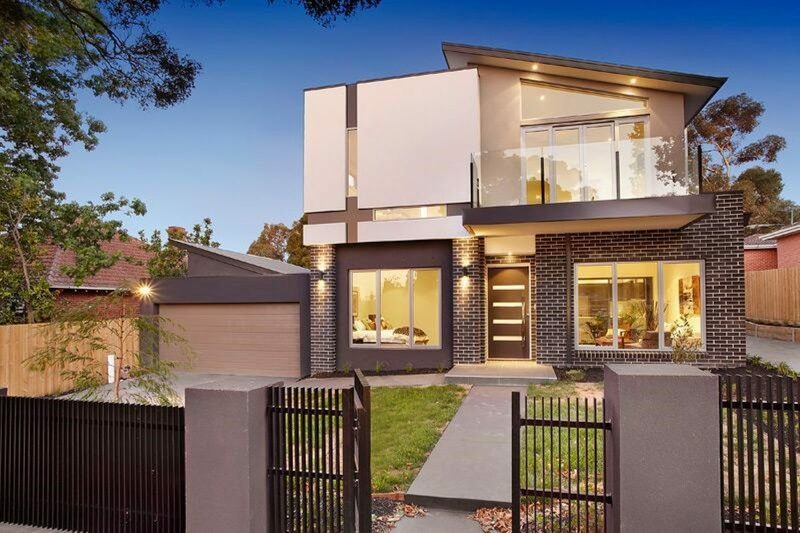 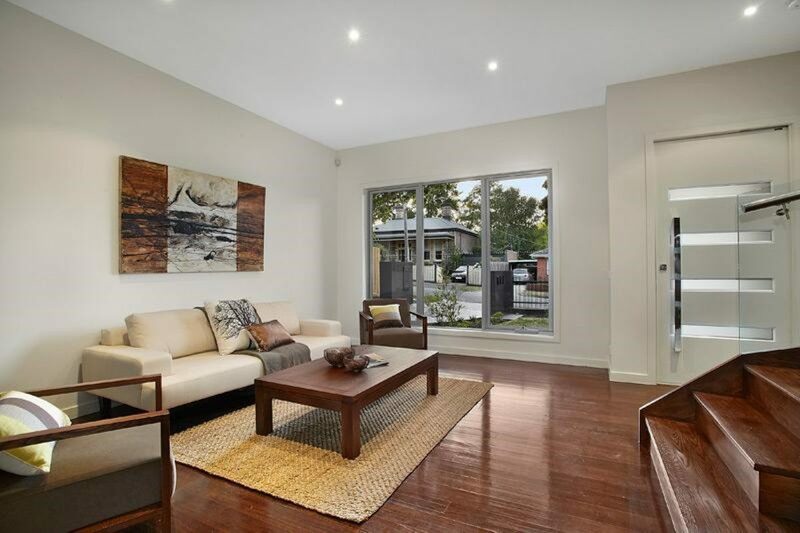 This development was embraced by Boroondara Council from its inception and achieved a Planning Permit in record time.